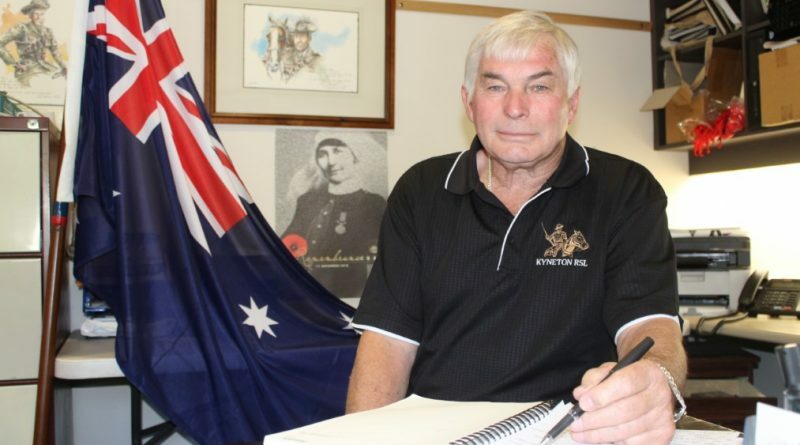 The Vietnam veteran has done that and so much more for many war widows and veterans in the community through his role as pension and welfare officer at the Kyneton RSL since 2003. He draws on past experience to help other service personnel and their families navigate available welfare services, and goes above and beyond what is required to ensure client needs are met. “If my generation can’t help the WWII generation then we’re not worth our salt,” Rob said. 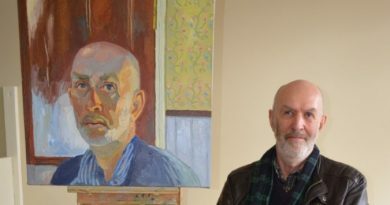 It’s Rob’s passion and dedication to the community that has seen him named Macedon Ranges’ Citizen of the Year in the 2019 Australia Day honours. Rob is known for his positive and humble disposition, quick wit and cheeky smile, but most prominently his commitment to the community. “The thing that gives me the most joy is getting someone an entitlement or some sort of help, in their home or financially. In most cases the veterans are too proud to put their hand up for help so the best thing is to try to identify who needs help and go and help them, if they allow you to!” Rob said. 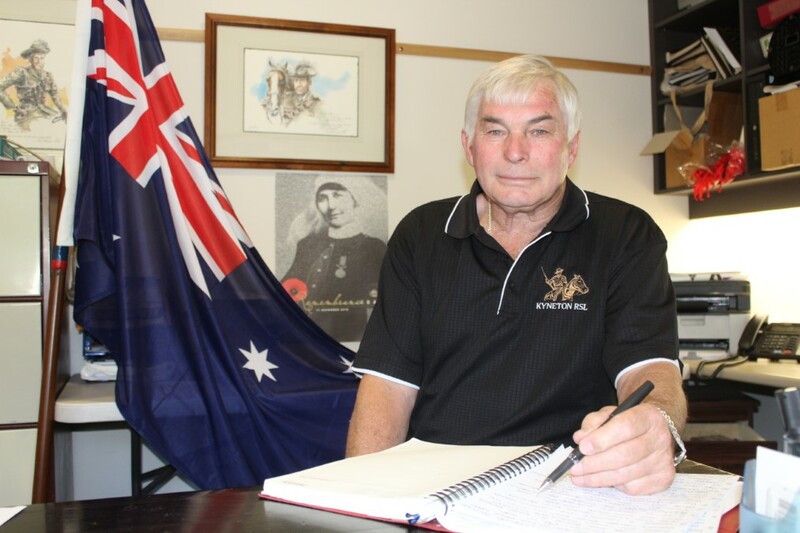 Among his many successes was becoming the founder of the Central Highlands Veterans Association and also establishing regular Anzac services at Malmsbury eight years ago. Over the years Rob has held many titles including eight years as president and Kyneton RSL life member among others. He is now a committee member of the RSL. Kyneton RSL president Dave Watson said Rob came from a long line of family diggers and had a strong commitment to his volunteer work with the RSL. “His heart and soul is in the welfare of the RSL. He has given years of his life to the RSL and quite often to the detriment to his own health. He has done a lot of work in Legacy and in the RSL,” he said. Rob thanked Kyneton RSL members for their support over the years and made special mention of Andrea O’Donnell who works with him in the pension office. 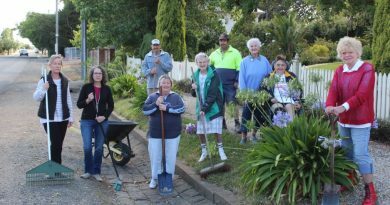 Helen Gillis, Lydia Beshara, Alf Holmes, Julie Edmondston, Shirley Francis, Dale Gillis, Betty McClure, Carole Hemming and Dawn Holmes have maintained their treasured bluestone gutters for decades.